Online ordering menu for MARIO'S PIZZA. 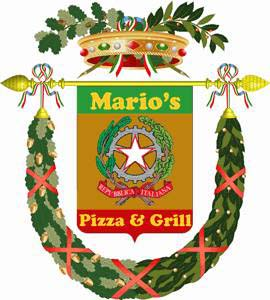 Welcome to Mario's Pizza, Grand Prairie's place for Authentic Italian food--we serve South Grand, Arlington, and Mansfield and the surrounding area too! At Mario's Pizza we pride ourselves in serving hand-tossed NY style pizza, deep dish Sicilian pizza, and other specialty pizzas, pastas, and subs using only the highest quality ingredients and practices. Mario's pizza is located near the corner of Camp Wisdom and Watson Rd., right next to Mattress Firm in the Kimco Lake Prairie Town Crossing Shopping Mall. Order Mario's Pizza online today for carryout or delivery.